Russian parliamentarians have urged the international community to counter any attempts to distort or reconsider the role of the Nuremberg Trials and the results of World War II, as well as efforts to justify Nazi crimes. In November 1945, in the German city of Nuremberg, the victors of the bloodiest war in the history of humanity began the first ever international war crimes trial, with 21 surviving representatives of the Nazi elite. On the 65th anniversary of the start of the Nuremberg Trials, both the upper and the lower chambers of the Russian parliament – the State Duma and the Federation Council – have issued statements. The lawmakers are unanimous: it is unacceptable to rewrite history and attempt to justify the crimes. "Deputies of the State Duma call on international organizations and the parliaments of states around the world to resolutely condemn andto suppressany attemptstorevivefascist,ultra-right,racistand nationalistic ideologies intheir countriesand anywhereelse inthe world, acting in compliance with the unambiguous and universaldecisions adopted attheNuremberg Trials," the statement reads, as cited by Interfax news agency. The MPs stressed that the verdicts of the trials are still relevant today.They said that any attempts “to review, deny or distort them must be denounced as violations of the generally accepted principles and norms of international law and as evident resistance to the will of the United Nations". 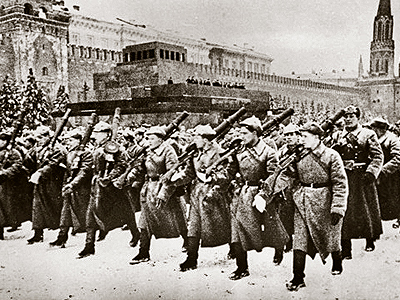 The USSR suffered massive losses during World War II: over 26 million people – soldiers and civilians – laid down their lives. Today, some countries are trying to equate Nazi Germany with the Soviet Union. 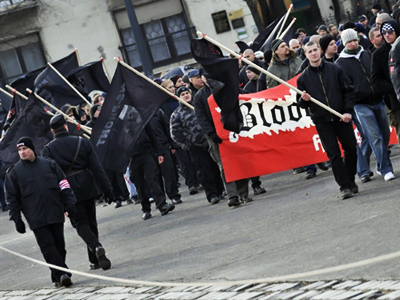 According to Russian parliamentarians, such attempts are "blasphemous towards all of the anti-fascist movement veterans, Holocaust victims, concentration camp prisoners and tens of millions of people …who sacrificed their lives for the sake of the fight against the Nazis' anti-human racial theory," the State Duma said. It is not uncommon for monuments to the victors to be defaced, while memorials are erected to those who fought on the Nazi side. The aggressors’ accomplices are praised, while Anti-Nazi coalition warriors are being prosecuted. 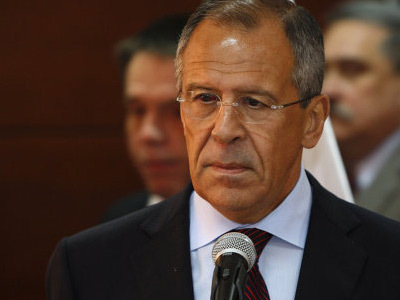 Russian parliamentarians noted that it is a matter of serious concern. The Federation Council senators underlined that the results of the Nuremberg Trials cannot be reviewed. They urged the necessity “to stay loyal to the Nuremberg principles, which means preserving and developing the spiritof cooperation, goodwill and showing vigilance andintolerance towards any attemptsto break international law." 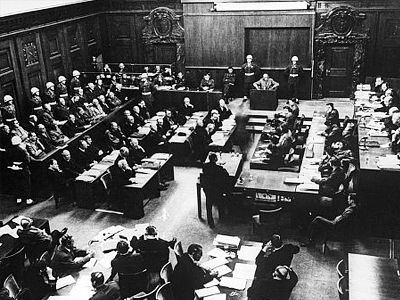 All in all, twelve trials, involving over a hundred defendants and several different courts, took place in Nuremberg from 1945 to 1949. The first, and most famous, began on November 20, 1945. Known as the Trial of the Major War Criminals before the International Military Tribunal, it tried the most senior captured leaders of Nazi Germany.